For anyone who didn’t see it last week, Fun Fact Friday is a new feature in which I post a fun fact about myself that doesn’t involve my Cerebral Palsy. Some of you may have gathered by now that I love to read, so this week I’m going to tell you all what my favourite book is. 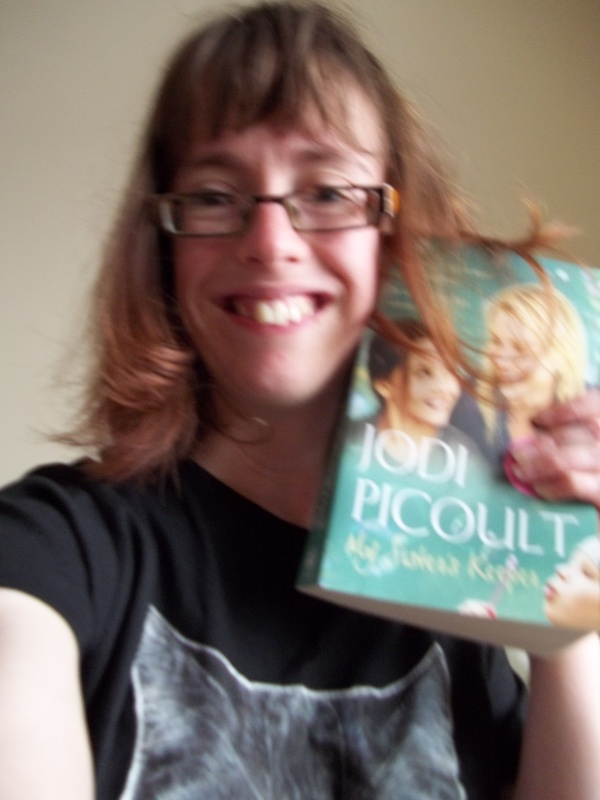 It’s My Sister’s Keeper by Jodi Picoult. I fell in love with this book when I first read it while I was still in highschool. I cried for ages after I’d read it. I still haven’t watched the movie though. That’s all for now folks, I’m off to make a cup of tea and dive into the book I’m currently reading. At the time of writing this post it’s Lisey’s Story by Stephen king. I read the book and also saw the movie. Such a powerful book. Enjoy your current read! Is the film good? I’ve heard mixed things. Thank you! As with all movies from books I’d argue the book is much better. But it is a very watchable movie and most certainly will have you reaching for the tissues!